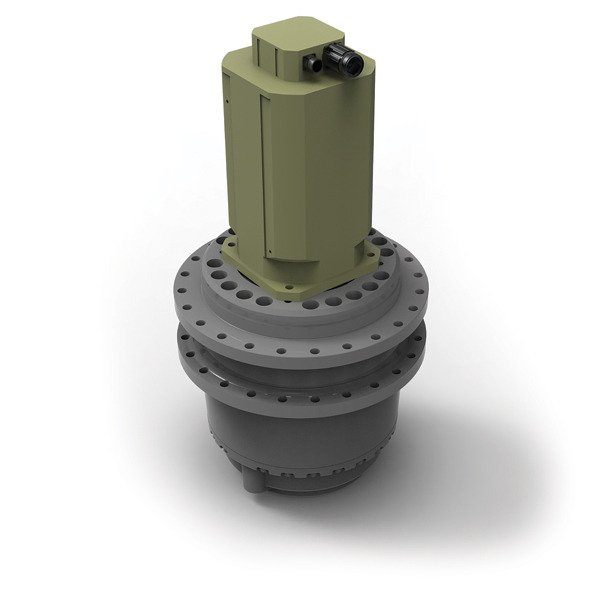 Fixed displacement, bent axis hydraulic motors offering a simple plug-in solution for single speed operation. 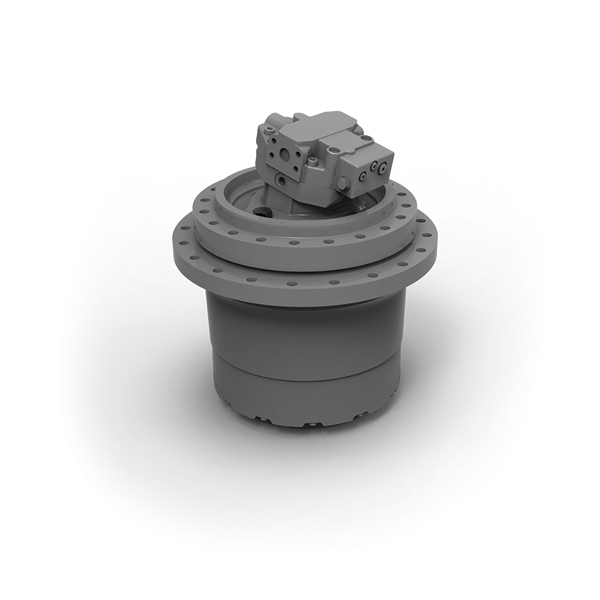 These may require an additional bolt on valve for operation depending on your machine parameters. Plug in, variable displacement hydraulic motors offering hydraulically operated 2 speed functions. Options available for open and closed loop operation. 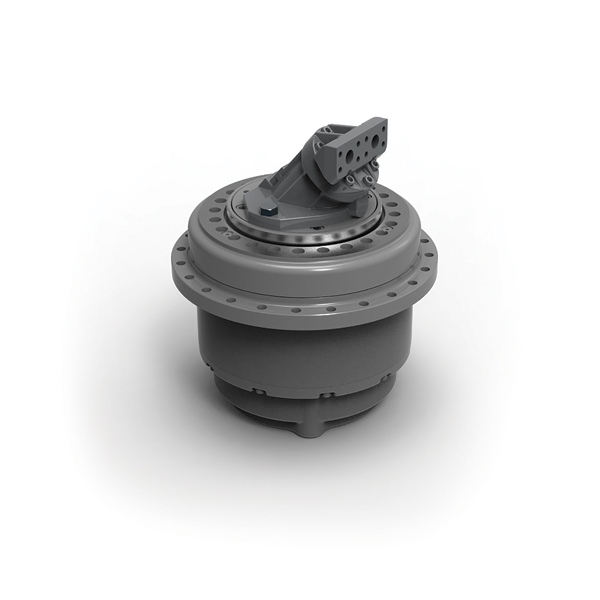 Excavator style integrated motors, providing a cost efficient, switchable 2 speed solution. Internally valved for a complete solution, suitable for any open loop operation. 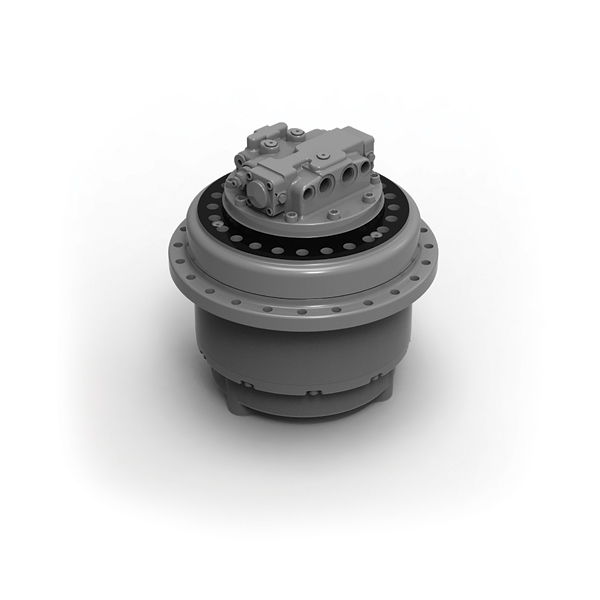 Electric motor solutions, coupled with standard planetary gearboxes, available on some sizes - tailored to the specific machine / application.